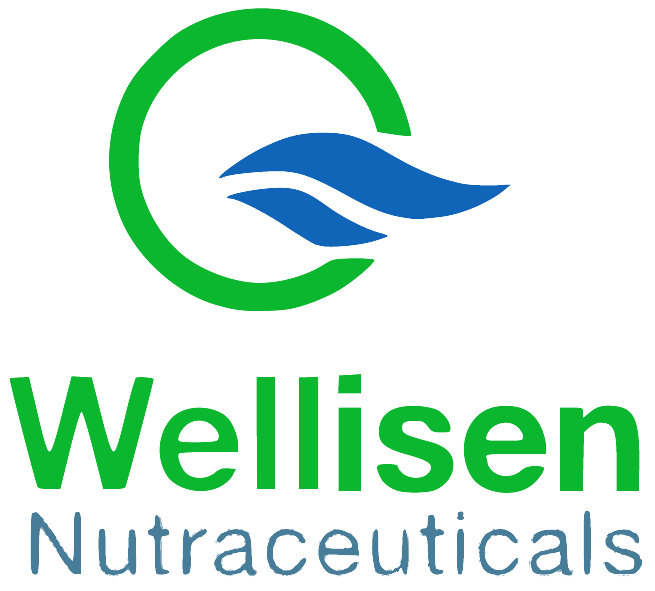 Wellisen is a celebrated nutraceuticals and personal care company that is redefining health and beauty for people of all ages everywhere. That’s because, like you, we believe health equity is a human right. With bold products and innovative disruptions, Wellisen is dedicated to bringing out the best in everyone. Wellisen is one of India’s largest producers of Spirulina – one of the most nutrient-rich superfoods on Earth with benefits so profound it helps restore and revitalize health. We cultivate Spirulina across 45 acres under strict hygienic control with no herbicides, pesticides or any runoff contamination in order to present an array of regenerative beauty and wellness solutions, including anti-aging, weight management, energy, and nutrition choices, just for you. At our state-of-the-art manufacturing facility in Mysuru, India and through our proprietary extraction process, we also manufacture Phycocyanin, a natural blue derivative of Spirulina. Like Spirulina, Phycocyanin is known for its numerous and profound health-promoting benefits. Our personal care products – featuring shampoos, skincare and sunscreens – offer beautiful advantages. Formulated with natural ingredients and proprietary blends, we are certain our premium-quality cosmetics including face creams, peels, masks, lipsticks and nail polish will emerge as the brand from India that deserves your attention. Wellisen’s robust research and development (R&D) team is one of the best in the business. We have a growing staff of commercial scientists and an advanced laboratory for quality production and analysis. Combining cutting-edge science with traditional thought and practice, Wellisen is upending the industry. We are also giving back. To learn more about how Wellisen is channeling revenue and know-how to combat hunger and malnutrition, please click here and become part of a like-minded community that is elevating ideals into actions. Wellisen has offices in Reston, Virginia, USA and Mysuru, India. Wellisen partners, invests, mentors and incubates. For more information about how Wellisen provides early stage funds, R&D support, and digital marketing for emerging entrepreneurs who share our high standards, please click here.